Remember when I introduced you to dairy-free Nocciolata? Well, if not check out that post over here and DEFINITELY make those three ingredient cookies because they are fabulous. I recently got a chance to try out another new product from Rigoni di Asiago. 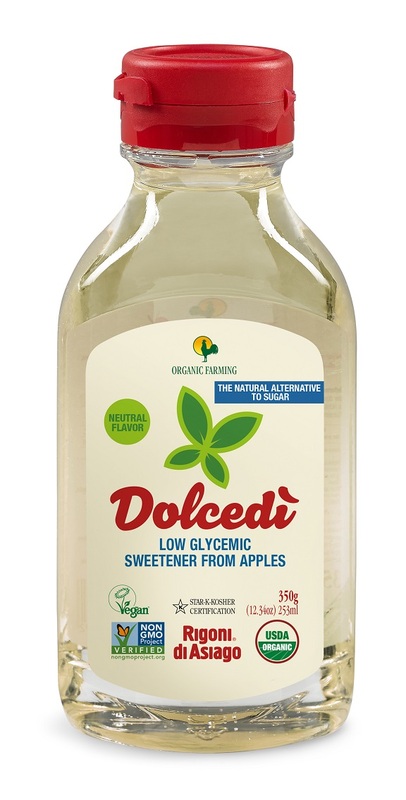 Dolcedi is a new, all-natural sweetener made from apples, which makes it vegan. It’s also a low glycemic sweetener (it has a GI of 22.5) that makes it perfect for people that need to keep their blood sugar. Dolcedi works a lot like honey in recipes but because it doesn’t use any animal products it’s friendly to bees and the environment. It also has a higher sweetening power, so for every teaspoon of regular sugar, you only need 1/2 a teaspoon of Dolcedi to make your dish sweet. This also means that you get fewer calories. 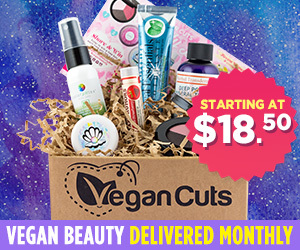 Have I convinced you to give this product a try yet? I tried Dolcedi out in a variety of recipes to see how it would hold up to my go-to sweeteners like maple syrup. It dissolved completely in hot tea and coffee and added the perfect amount of sweetness to my cup. I tried it out in French toast and pancakes and it was the perfect complement to those dishes. I even gave it a shot in a homemade stirfry sauce to see how it would do in a savory dish. Just like every other meal I added it too, it was great in the stirfry sauce! 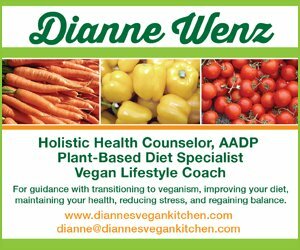 I wanted to give you a simple recipe that would highlight the natural sweetness of Dolcedi and show you how easy it is to use in place of other sweeteners you might use. 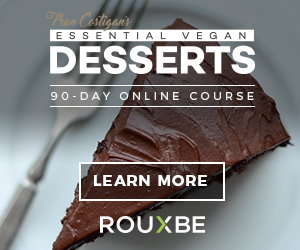 If you’ve spent any time on any vegan/health food blog, you’ve probably heard of chocolate pudding made with avocado. It’s like a right of passage to make this dish and while this isn’t a groundbreaking recipe, I love how fast it is to make and the ease of swapping maple syrup for Dolcedi. I didn’t have to use as much sweetener as I usually do which was nice since I’m always looking for ways to satisfy my sweet tooth in a healthier way. 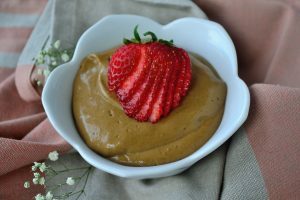 Not only can you eat this avocado chocolate pudding as is, but you can use it as a delicious dip for all the fruit about to pop up at the farmer’s market. I gave it a whirl with strawberries, bananas, raspberries, and even pineapple! I think it would also be delicious with watermelon or orange slices! Get creative and see what you can dunk in this sweet treat! 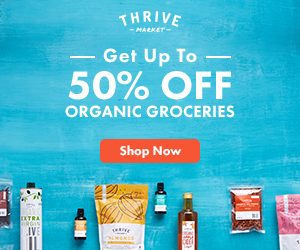 You can find Dolcedi online at places like Amazon, Vitacost, WalMart, Jet, or Thrive Market. You can also use their store locator to see if any stores near you carry it. 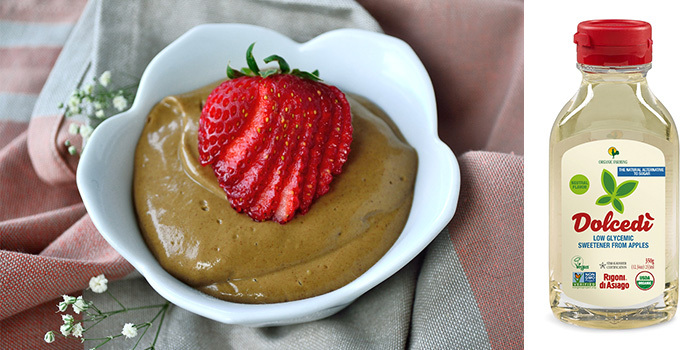 Alright, onto the avocado chocolate pudding! Add everything but the sliced fruit to a blender or food processor. You can also use an immersion blender. Divide the recipe in half and serve with fruit or just a spoon! You can also keep this covered in the fridge for up to two days before you’re ready to eat or freeze in an airtight container and pull it out whenever you need a sweet treat!